Over the weekend I went to P.F. Chang’s with the family for my Mom and Sister’s birthday dinner. We had reservations, but the place was crazy packed and it still took about thirty minutes to get our table, so keep that in mind when making reservations at this restaurant. The first thing I tried was their Salt and Pepper Calamari. The first thing I noticed when I got it was that the portion was tiny compared to the price. It seems that over the years P.F. Chang’s has cut back on how much food they serve. It wasn’t such a big deal for me personally, but I would imagine any party with more than two people would not really get the family dining experience out of P.F. Chang’s current portion sizes. 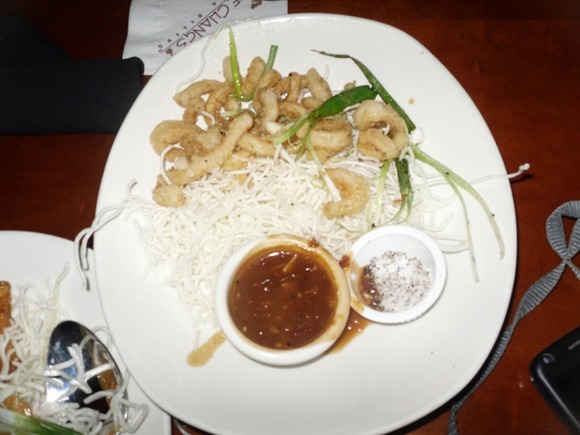 The Salt and Pepper Calamari was a bit of a disappointment. The seasoning comes on the side and when you dip it, it doesn’t taste right and then the dip wasn’t all that appetizing either. I probably wouldn’t order it again. 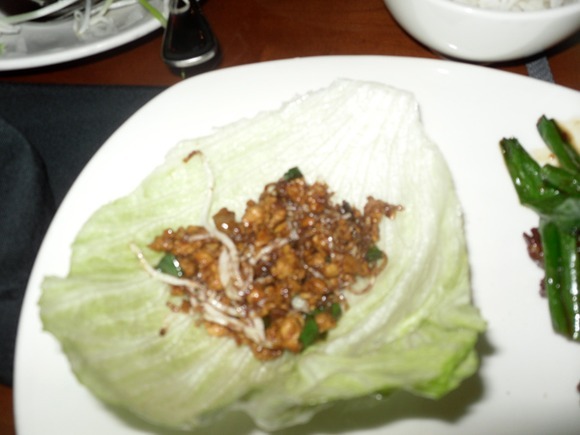 The lettuce wraps were alright, but nothing worth bragging about. 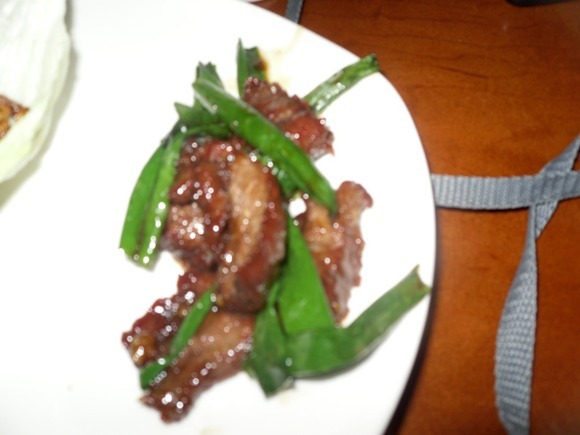 The Mongolian Beef, my favorite entree, was just as good as it normally is with a tenderness to it and the usual sauce that gives it such a powerful and appetizing taste. Finally their Crispy Honey Chicken was excellent. Not too sweet and the crispiness making the texture much more enjoyable then the other entrees. 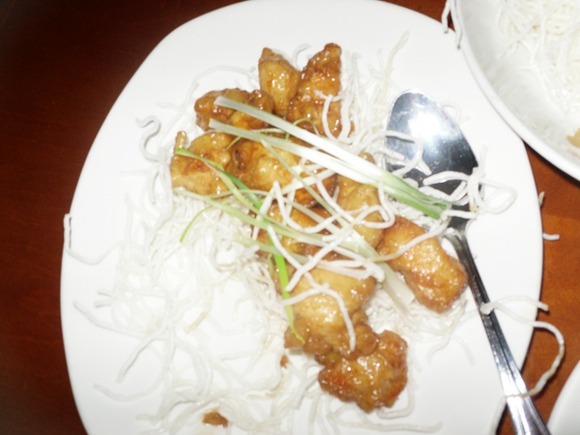 It is probably one of the best variations of honey chicken that I have had. Overall, P.F. Chang’s still has some great entrees although the portions are smaller, it is Chinese food which is filling regardless of smaller portions and there was still plenty of food as long as everyone ordered something. The atmosphere was relaxing as usual with dim lighting and a relaxed environment to have dinner in. The service was great and the waitress was quick to help out with whatever we needed.